The main part of the Exodus occurred during the day, when the Jewish people left Egypt. Therefore, the primary obligation of adjoining redemption to prayer is in Shacharit. Nevertheless, because the redemption began at night, there is also a mitzvah to adjoin redemption to prayer at night. Yet, we are not as meticulous in adjoining redemption to prayer in Ma’ariv as we are in Shacharit. Therefore, the Chachamim instituted Birkat Hashkiveinu after Birkat Ga’al Yisrael and considered it a continuation of Birkat Ga’al Yisrael, for in Birkat Ga’al Yisrael the blessing concerns the redemption of all Jews as a collective whole, while in Hashkiveinu we request the redemption of the individual from the dangers of the night. Were we to be strict about adjoining redemption to prayer, it would be impossible to say Birkat Hashkiveinu after the blessing regarding the redemption. Similarly, Half-Kaddish is recited between Birkot Keriat Shema and the Amidah, for that is the order of the prayer; at every transition point from one stage to another in the prayer service, Chazal established saying Kaddish. Although in Shacharit, Kaddish is not recited immediately before the Amidah because of the great importance of not interrupting between redemption and prayer, in Ma’ariv, in which there is no need to be as meticulous in adjoining redemption to prayer, Kaddish is recited between Birkot Keriat Shema and the Amidah. The custom in many places on Rosh Chodesh night is that the gabbai announces the words “Ya’aleh V’Yavo” before the Amidah prayer, and on the night of the seventh of Cheshvan, when we begin to ask for rain, the gabbai declares, “Tal U’Matar.” In Shacharit, we cannot interrupt with speech; instead, the gabbai or chazan reminds the congregation that there is something different in this Amidah by pounding on the pulpit. Yet, in Ma’ariv, we are lenient and express this reminder verbally (Shulchan Aruch 236:2; Mishnah Berurah 7). Still, there are those who pound on the pulpit in Ma’ariv as well, so as not to interrupt with speech (see Kaf HaChaim 336:17; Piskei Teshuvot 236:6). One who arrives late, when the congregation is about to start praying the Amidah, should recite the Amidah with the minyan, and then make up Birkot Keriat Shema afterwards. In Shacharit, the halachah is that he must recite the prayers in order because adjoining redemption to prayer is more important than praying in a minyan. However, in Ma’ariv, prayer in a minyan takes precedence, and therefore he prays with the congregation and afterwards makes up Birkot Keriat Shema (Shulchan Aruch 236:3).
. 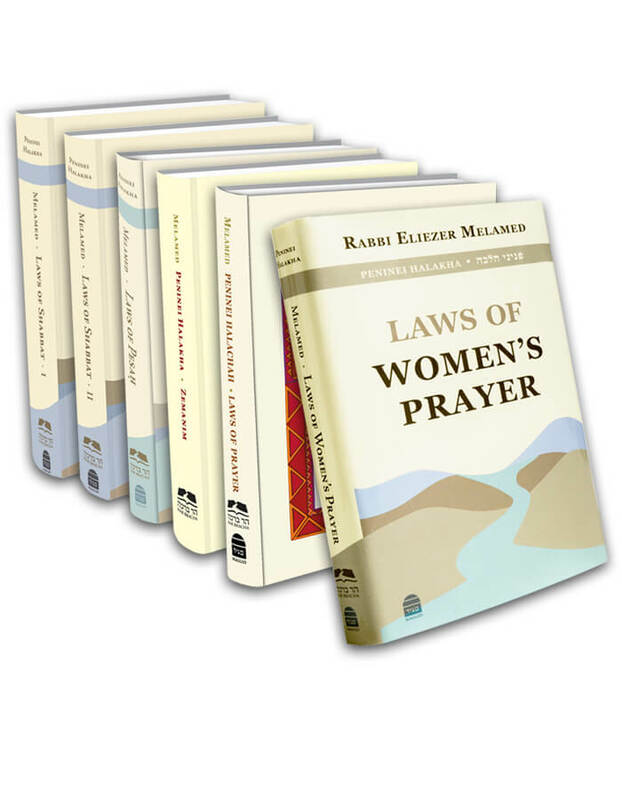 Although Kaf HaChaim 111:12 writes that according to the Kabbalah, even in Ma’ariv it is forbidden to switch the order of the prayers in the service, nevertheless, the Mishnah Berurah rules like the Shulchan Aruch, as do Yalkut Yosef, part 3, p. 661 and Rabbi Chaim Palaggi. There is an old custom to recite Birkat Yir’u Eineinu after Hashkiveinu, for it contains eighteen verses; see Mishnah Berurah 236:5 where he writes that its recital was instituted to replace the Shemoneh Esrei. There are Rishonim who maintain that there was no authority to institute its recital after the time of the completion of the Talmud, and therefore it is not to be recited (Meiri). Even so, many do have the custom to recite it. Talmidei Rabbeinu Yonah write that the recital of Yir’u Eineinu was instituted instead of the Ma’ariv prayer which is optional, and even after people accepted Ma’ariv as an obligation, the custom to recite Yir’u Eineinu was not cancelled. There are poskim who prove from the custom of reciting Yir’u Eineinu that there is no need to adjoin redemption to prayer in Ma’ariv. That is also the opinion of Rav Amram Gaon. Hence, Kaddish is also recited after Birkot Keriat Shema. Nevertheless, the Ramban and the Rashbam did not recite Yir’u Eineninu or Kaddish, so as not to interrupt between redemption and prayer. Already from the end of the time of the Rishonim, it had become customary not to recite Birkat Yir’u Eineinu in Sephardic congregations, although there were Ashkenazim who still recited it. Nowadays, in Israel it is not customary to recite it (see Kaf HaChaim 236:12 and Piskei Teshuvot 7). However, Kaddish is recited by all. Although it is the opinion of many Rishonim not to recite this Kaddish, so as not to interrupt the adjoining of redemption to prayer; nonetheless, all are accustomed to reciting it. The explanation of this is as I wrote above. Aruch HaShulchan 236:8 writes that Kaddish is a sort of redemption, so that the respect of Heaven will be revealed in the world, and therefore it is not considered as much of an interruption. See Beirur Halachah, Berachot 4b.